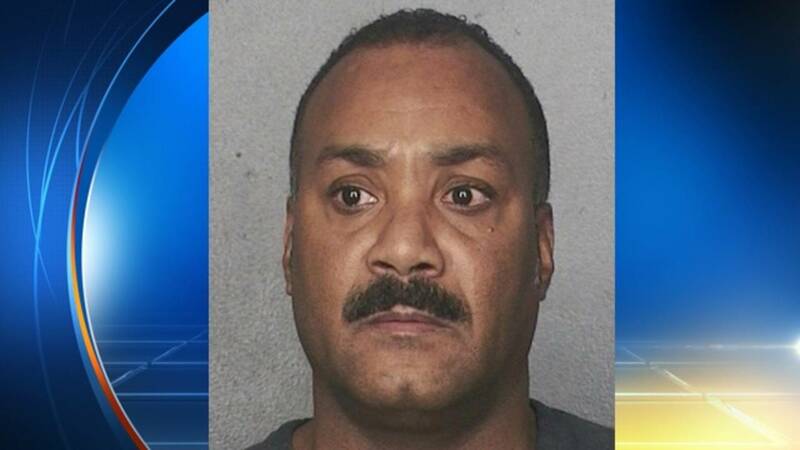 FORT LAUDERDALE, Fla. - A Broward Sheriff's Office detention deputy was wearing his uniform when he stole from a Walmart in Coral Springs on two separate occasions, according to an arrest affidavit obtained Wednesday by Local 10 News. Parrish was seen on surveillance video using the store's self-checkout kiosks, intentionally placing certain items in his shopping cart without paying for them, the report said. He "acted in a surreptitious manner during each event, looking around and timing his movements," the report said. In the final two thefts, Parrish was dressed in his BSO uniform, the report said. Parrish, who has worked for the BSO since March 2000, faces a petit theft charge.